← Ask Lesley – Does the area around your eyes always look dark and tired no matter what you do? Want to look brighter and more awake? 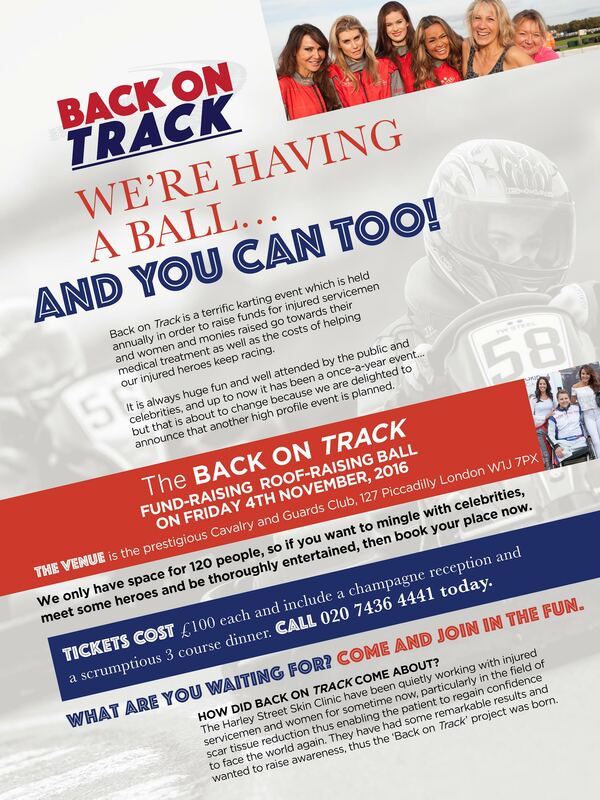 Back on Track – We’re having a ball! This entry was posted in celebrity, Harley Street Skin Clinic, Lesley Reynolds and tagged ball, dr khan, fund-raising, injured, Lesley Reynolds, servicemen, the harley street skin clinic. Bookmark the permalink.